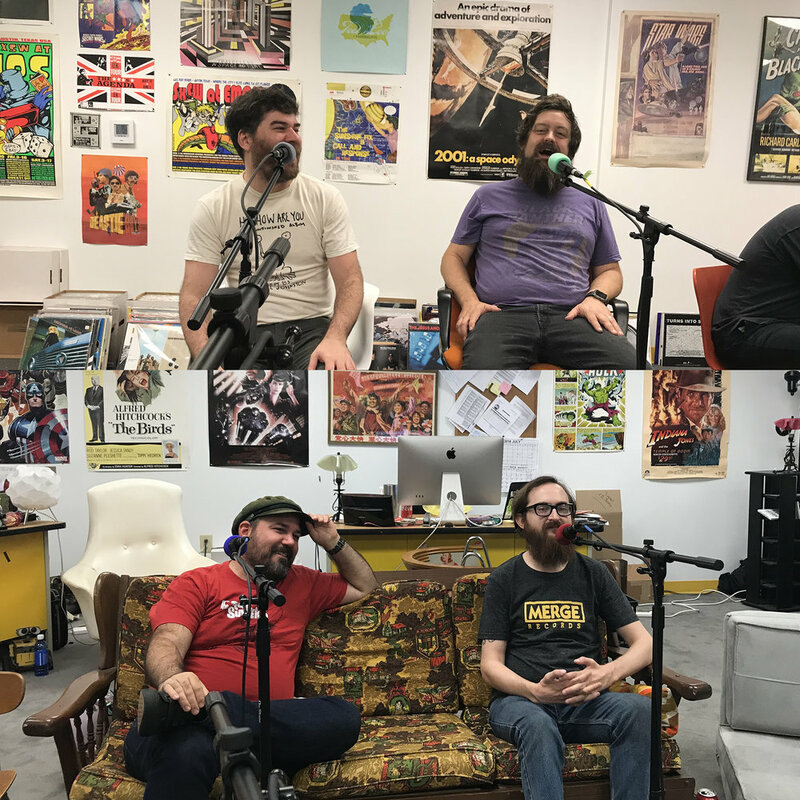 On this episode, Ryan and Cash sit down with their brothers (Mat Lewis and Dennie Carter) for a discussion about touring with family. Topics of conversation include which philly cheesesteak place tastes like racism, "Pardon me ma'am, I meant to spit on the blind guy," and Cash Carter calls out jazz, pointless noise music, the Myers Briggs personality test, and the almighty herself. ENJOY!